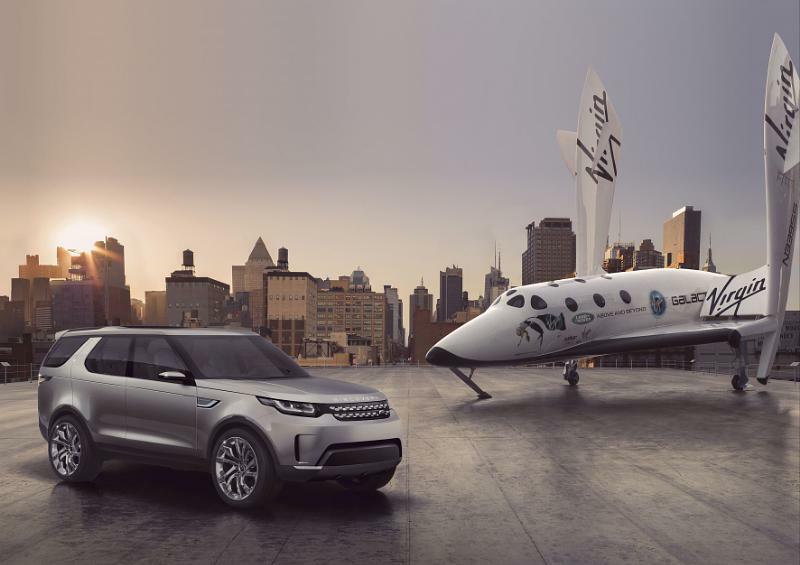 Land Rover celebrates its 70th anniversary this year and the British automaker has found the perfect way to celebrate this momentous occasion. 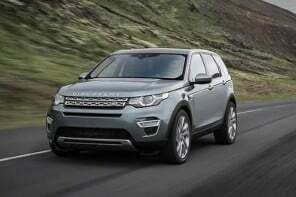 It was in 1948 when Land Rover unveiled its first vehicle, the Series I, at the Amsterdam Motor Show. 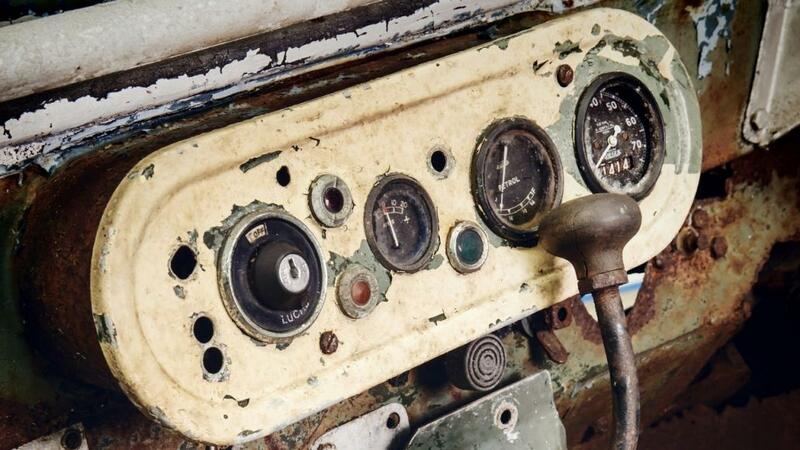 That very first Land Rover, which had been missing for decades, has apparently been found, and the company is restoring the gem-of-a-barn-find to commemorate the occasion. 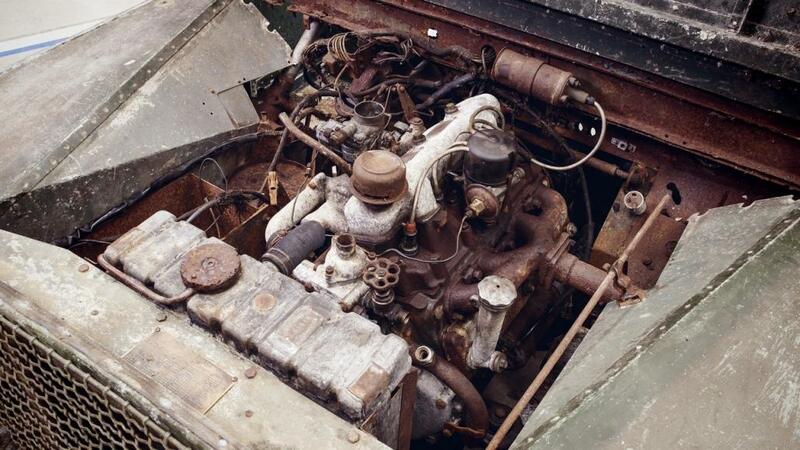 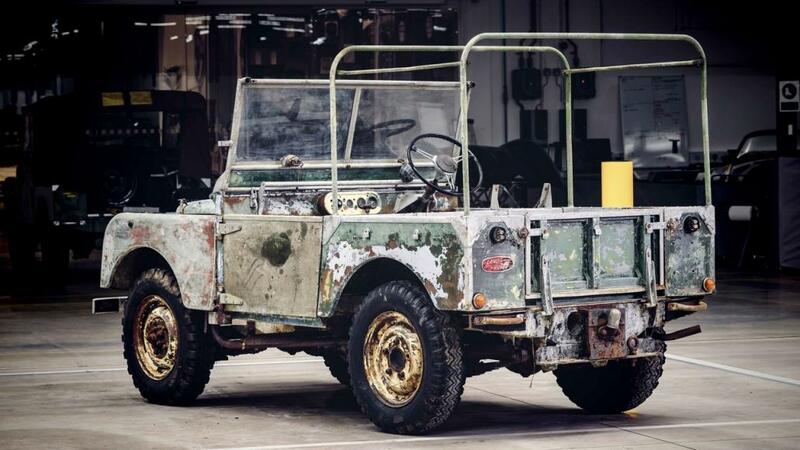 The 1948 preproduction prototype, according to Land Rover, was being used regularly into the 1960s before left rotting in a garden down the road from the company’s headquarters in Solihull, U.K. after a long life of sitting in other piles of dirt. 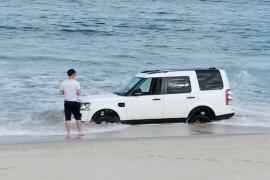 The automaker acquired the car in 2016 and has been researching it to confirm that it was indeed what they suspected it to be. 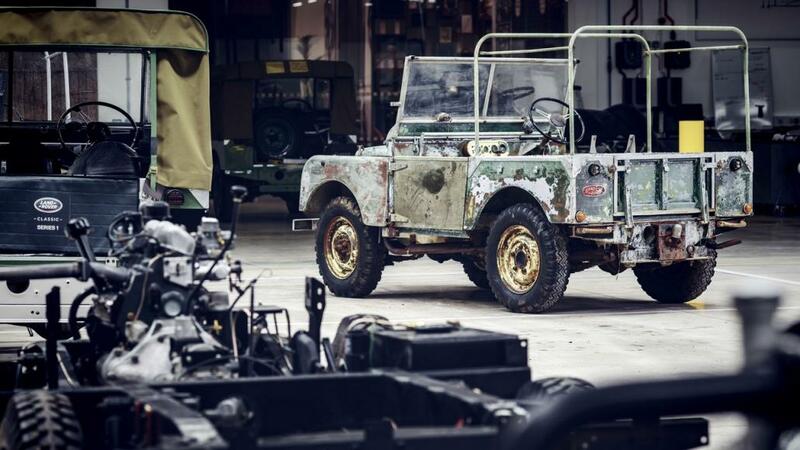 The Jaguar Land Rover Classic division, which painstakingly restores all manner of old Rovers to their original specifications, has been handed over the job. 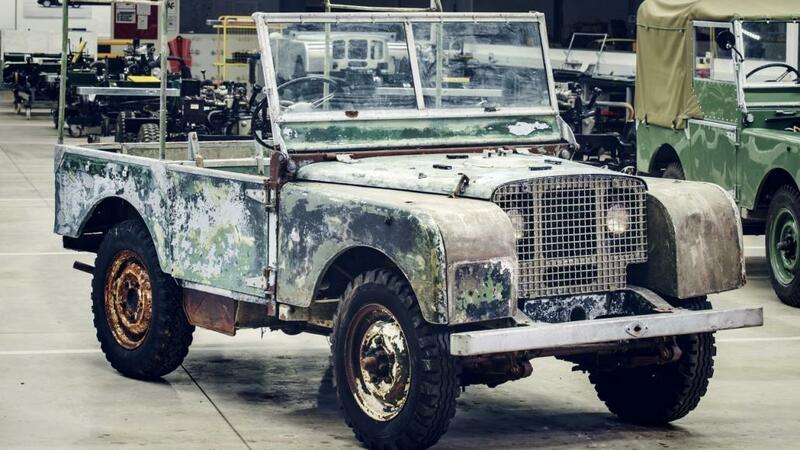 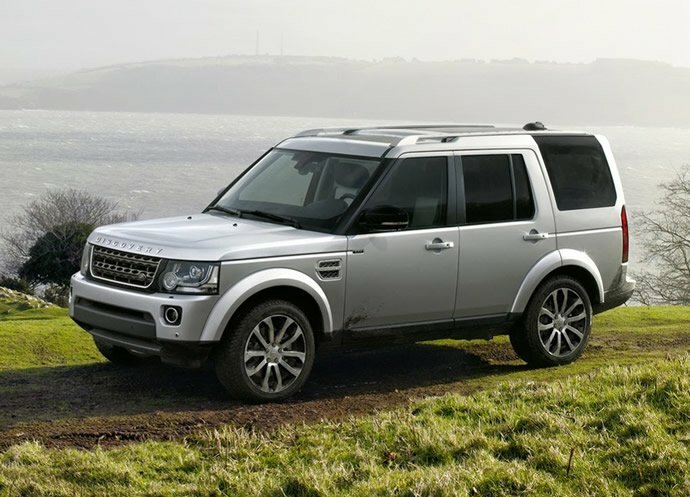 As one of the original launch vehicles, this one features thicker aluminum body panels, a removable rear tub, and a galvanized chassis, and the restoration team will have to be very, very cautious to resurrect the historically significant unrestored Land Rover while keeping it as period-timeframe possible. 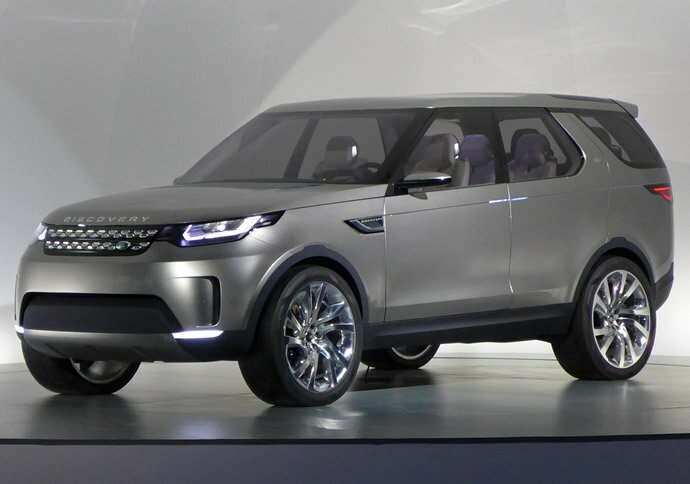 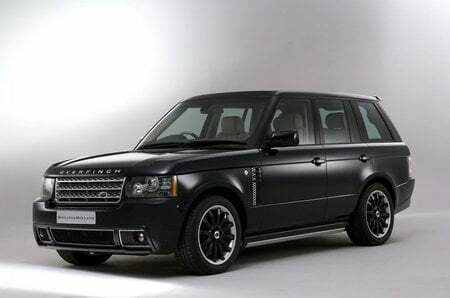 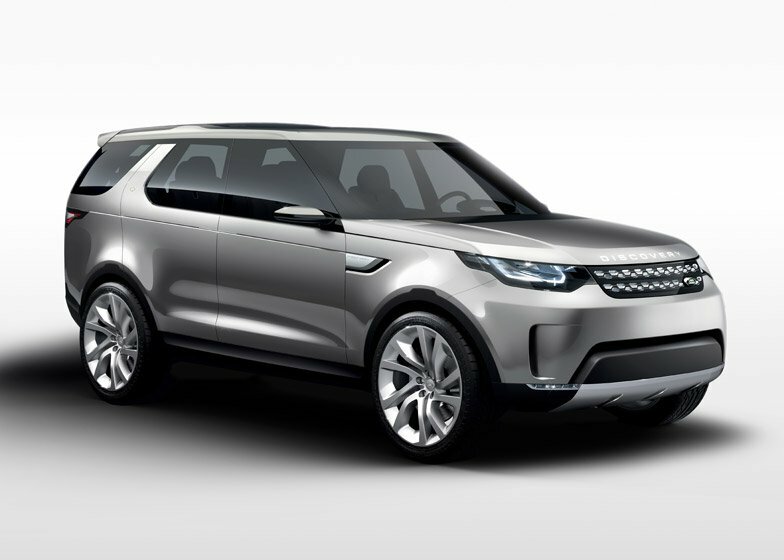 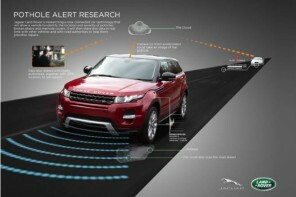 Land Rover, however, didn’t give a time frame for when the project will be completed.